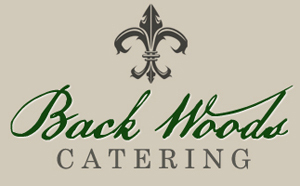 Corporate events can lean toward the less exciting side, however, it doesn’t have to be that way with Back Woods Catering. 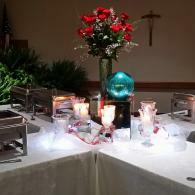 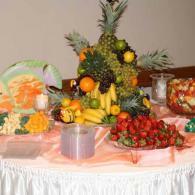 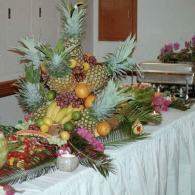 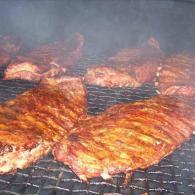 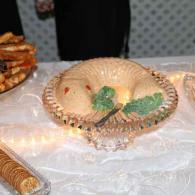 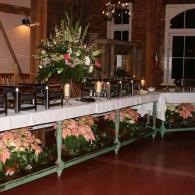 You’ll find exciting food for exquisite tastes coupled with great presentations. 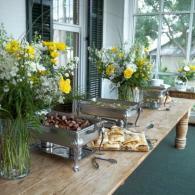 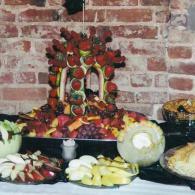 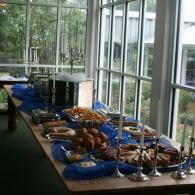 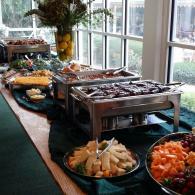 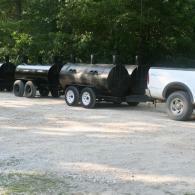 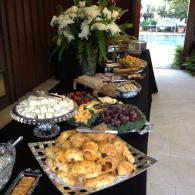 Just take a look at our corporate catering photos below to see exactly what we offer.